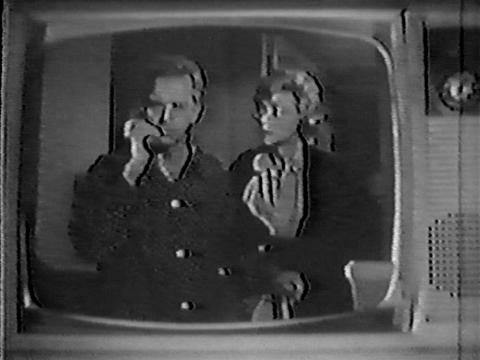 Fall preview for sitcom Glynis on CBS, which ran for 13 episodes during the 1963-1964 season. 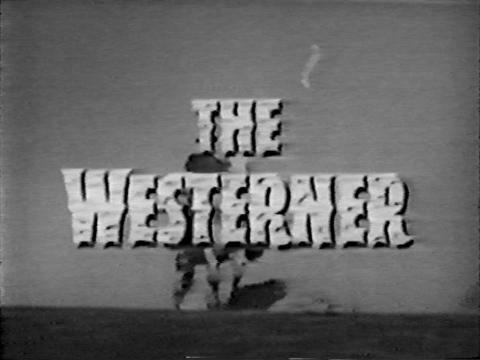 Fall preview for NBC’s The Westerner, which starred Brian Keith and ran for 13 episodes during the 1960-1961 season. 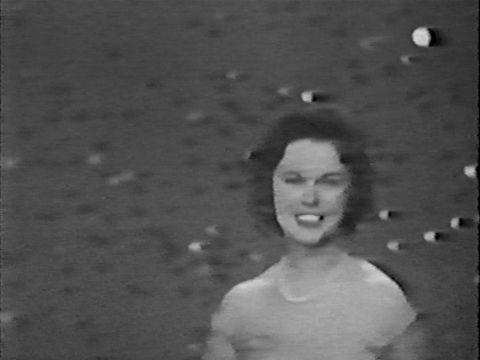 Fall preview for The Shirley Temple Show, which debuted on NBC in September 1960. 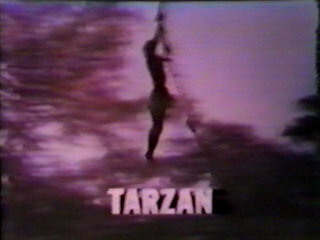 Fall preview for NBC’s Tarzan, from 1966. The 1966 fall preview for NBC’s new sitcom Hey, Landlord! starring Will Hutchins. 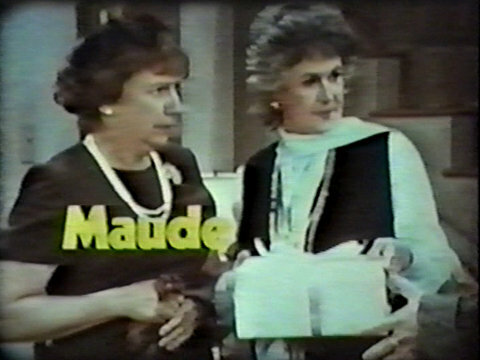 The CBS fall preview for Maude from 1972.